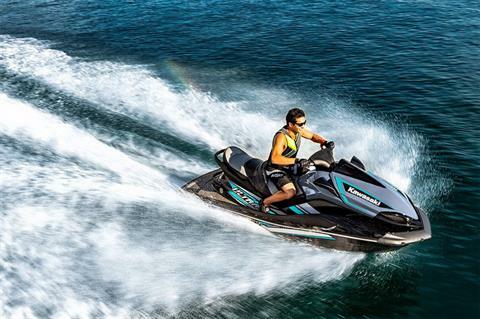 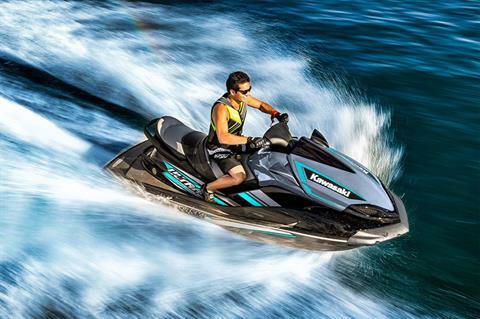 WITH THE ULTIMATE COMBINATION OF ABUNDANT POWER, A NATURALLY ASPIRATED ENGINE, PRECISE HANDLING AND ALL-DAY RIDING COMFORT, THE KAWASAKI JET SKI® ULTRA® LX WATERCRAFT IS THE CHOICE FOR DISCERNING WATERCRAFT ENTHUSIASTS. 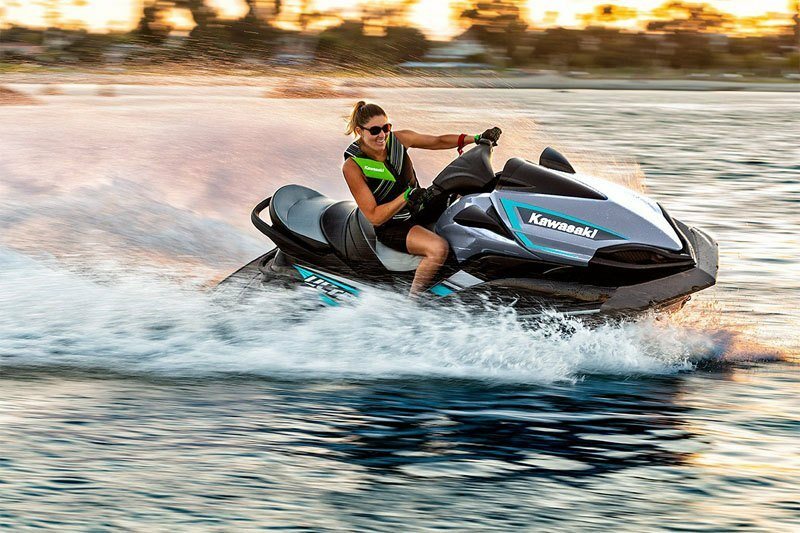 1,498cc, inline 4-cylinder marine engine. 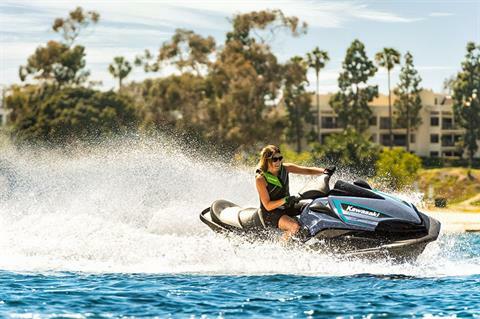 Smart Learning Operation (SLO) mode limits engine speed allowing new riders to become familiar with the Jet Ski watercraft. 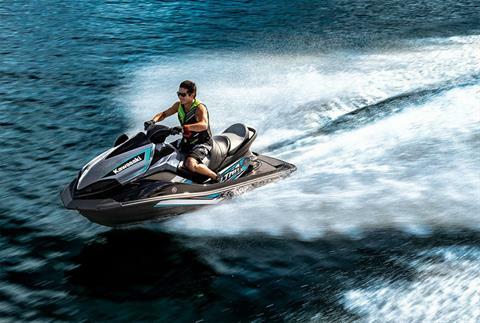 Class-leading fuel capacity at 20.6 gal allows more time on the water without having to worry about refueling.